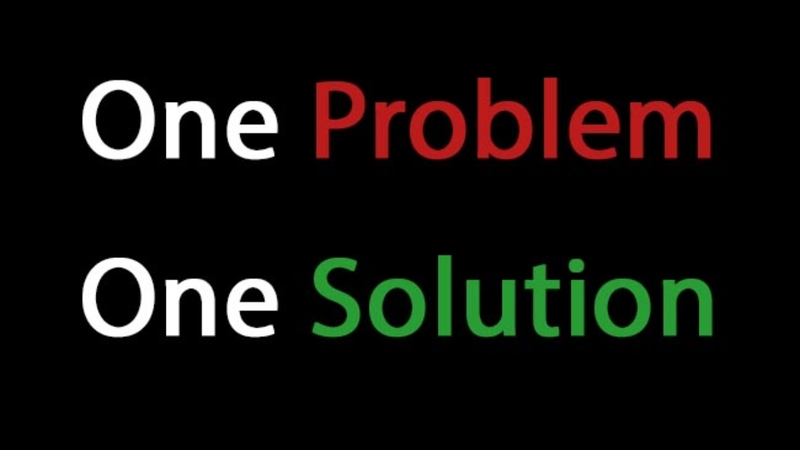 “What if there was only one problem we could have, and there is one solution to that?” – I asked the participants of a recent group coaching call I did for a poker backing group. Along the years as a coach I had worked with hundreds of people from all situations in life. Poker players, CEOs, Entrepreneurs, Coaches, Athletes, Office workers, parents, kids, etc. There were people who had abundant circumstances, and high-level achievements in their professions. And also people who were just getting by. People with depression, addictions, burnout were also included. This gave me the chance to witness all kind of problems people said to have. However after a while this also made me realize there is actually only one problem, and one solution. All these seem like different kind of problems, but they are all just different symptoms of one underlying cause. Our only problem is that we get caught up in habitual/personal thinking, and we lose our inner stability. And when the person reflects he usually says no. We only have thought-created problems, that we feel as problems when we think about things in a problematic way. When we are not caught up in our thinking, and we have a clear state of mind, then we feel we are totally fine, and don’t have problems. Those are moments that every person has from time to time, when their thinking settles down and they feel a sense of calmness, peace or well-being. Even the things that seemed problematic, don’t seem like that anymore. They either totally vanish, or things we thought as problematic in our circumstances that really requires a respond now, with a clear head we usually already have the best answer or action to take. In that clarity of mind, or innate well-being, we are connected to a deeper part of ourselves, which has innate wisdom and intelligence (or we can call that intuition as well). We are already perfectly fine, well, and whole every moment. And we experience that easier when we have a clear state of mind. When we get caught up in our habitual/personal thinking, and identify with those thoughts by making them real, we lose our connection to this deeper well-being under the surface. It’s like the weather, when the clouds come we can think that the sun is not shining anymore. But in fact, the sun is always there behind the clouds, we just don’t see it clearly. And the clouds always come and go on their own. The sun is our innate well-being, the clouds are our personal thinking and feelings which come and go on their own. 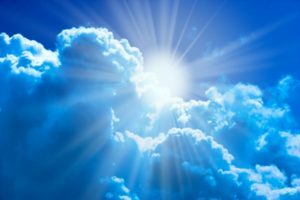 Just knowing that no matter how dark the clouds might look like, behind that we are actually perfectly fine, and safe already, that can help us live our lives being less frightened of our thinking in the moment that we experience. We think, and we feel our thinking, and we experience our feelings. That’s how our experience of life is created. Our experience of life can be anxious, frightened, lonely, fearful, angry, happy, joyful, loving, grateful, excited… The full spectrum, because we experience our thinking. 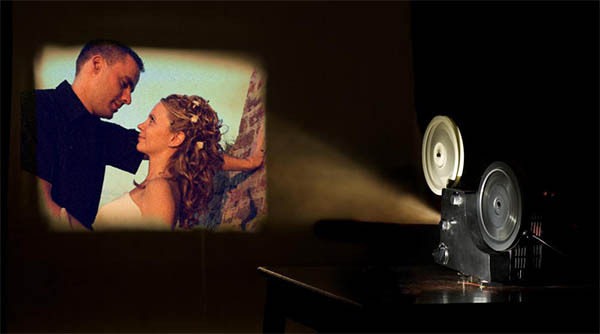 Imagine a movie projector that plays a movie on a screen. The movie that plays is our ever-changing Thought in the moment. The light that makes that projects the otherwise invisible movie to the screen is Consciousness. These three principles are behind our experience of life. They are always working, just like gravity, even if someone is aware of it or not. We experience our thinking in the moment, and we can realize that there is something beyond that which is always present under the surface. Our innate well-being. No matter how scary nightmare we are experiencing in the moment, we can always wake up from that and realize it’s just a dream. Our deeper essence is always untouched regardless of circumstances. It’s always, already whole. It’s resilient, it bounces back quickly. Joy, security, love, peace are innate feelings that we experience when we have a clear mind. 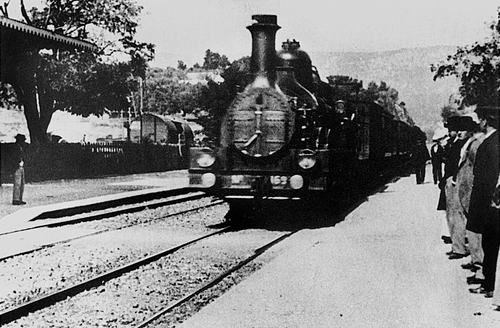 The story goes that when they played the first movie in history in 1896 a train arriving to a station, the audience reacted by fear, and terror, and ran to the back of the room as the train was coming towards them. Since the movie looked real to them as they did not have any other reference about it, they experienced it as real. Now when you go to a cinema you can still experience the entire range of emotional reactions (fear, disguise, anger, joy, love…) but you know deeply that it’s just a movie, and don’t have to fight for your life. Same with our thinking. When we see it more and more clearly for what it is: just thinking that comes and goes; the less we get frightened by it, and the more we can enjoy the fullness of our human experience, knowing that deep down we are fine regardless of what we see on the movie screen at any moment. “That’s the same with our minds. When we have too much thinking going on in our head, we experience it as stress, overwhelm, and/or frustration. If we try to control our thinking and feelings, we just stir the muddy water more and more, and don’t give it chance to settle down. Instead of looking at changing our thinking/feeling, a better direction to look at is realizing its momentary, and it will pass. Just like weather, our thinking changes constantly, and so do our feelings with it as well (since our feelings are just reflections of our thinking in the moment). And when we see that what we experience in the moment doesn’t tell us about our future, or circumstances, but only our thinking, that starts to set us free. We can realize that there is a part within us which is innately well, and resilient, no matter how dark our experience of life might be in the moment. We are perfectly well, and fine, we just believe thoughts that say otherwise. We don’t have to do anything about our thinking. We have a natural self-clearing mechanism which takes care of it, if we don’t stir it endlessly. I have seen amazing transformations in people’s lives as they awaken to the deeper truth about the human nature, their innate well-being, and how their mind creates their experience of life. Come back to this article from time to time, read it, and see what insights you gain from it. Let’s enjoy this human experience we are all given. 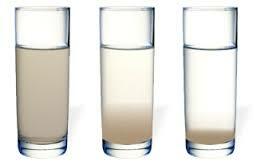 By overthinking my situation, the muddy water became more “maddish”. After reading your post, I just got calmer and had the insight that everything is fine and will be fine. Yeah we all get caught up in our thinking from time to time. Good thing is we can awaken to that and let things settle down on their own accord, and our innate well-being can shine through.